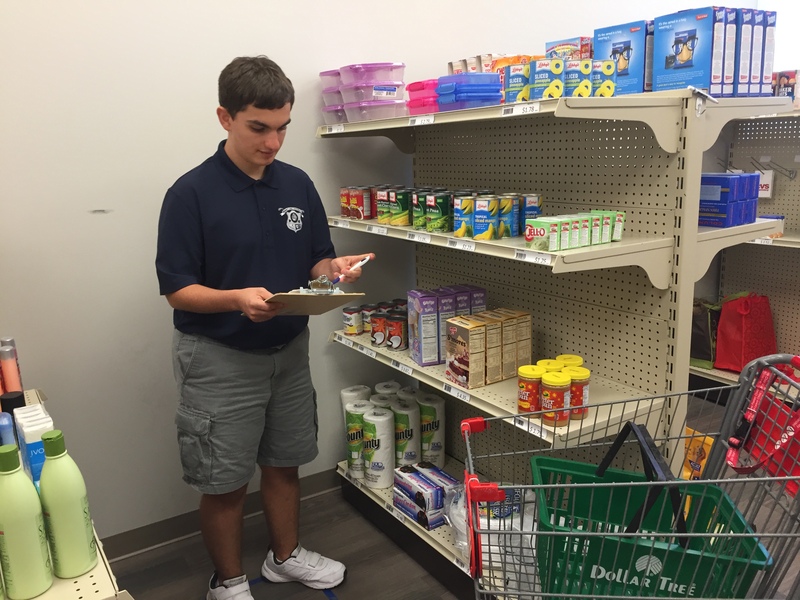 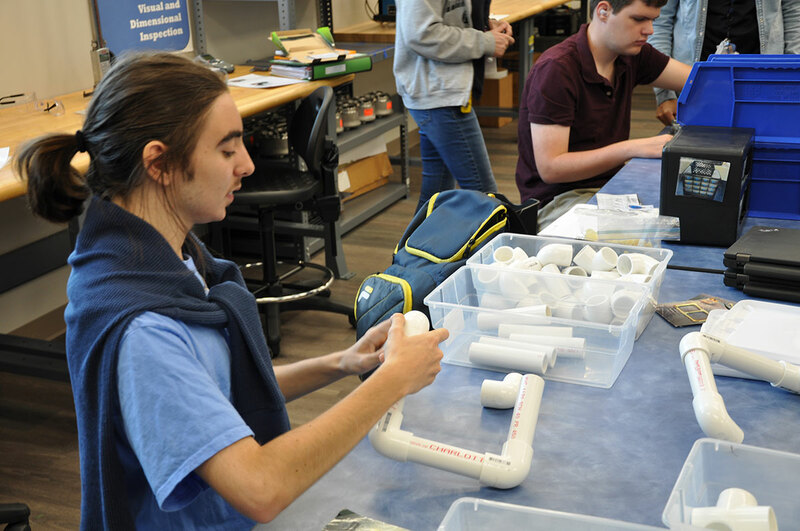 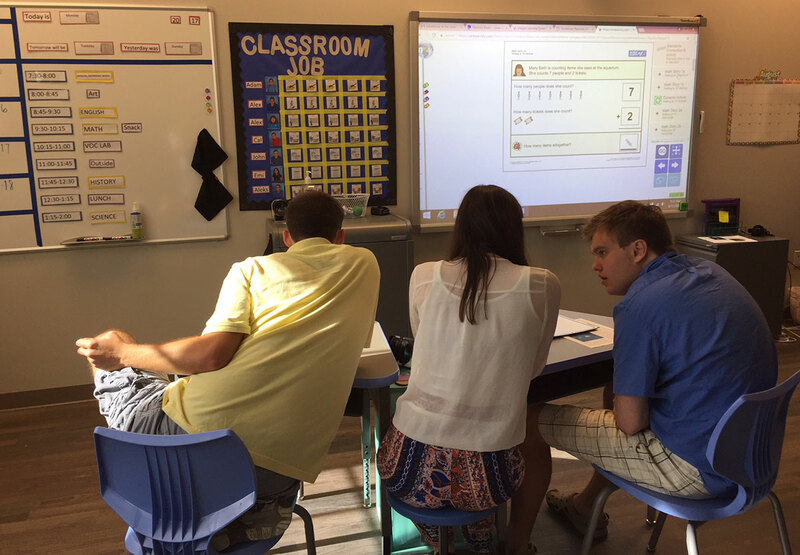 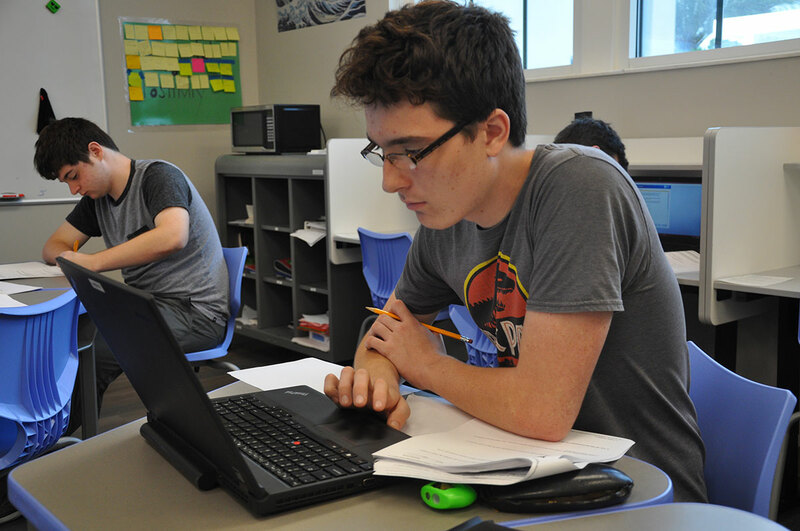 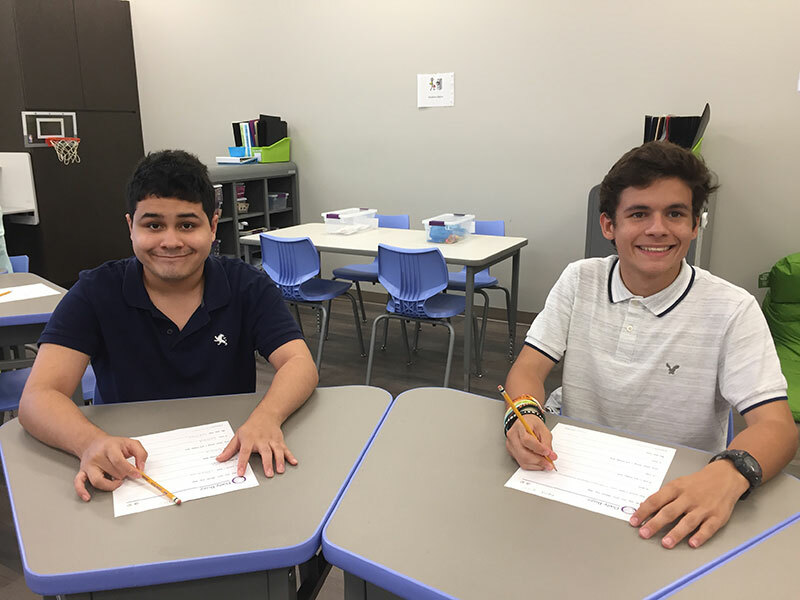 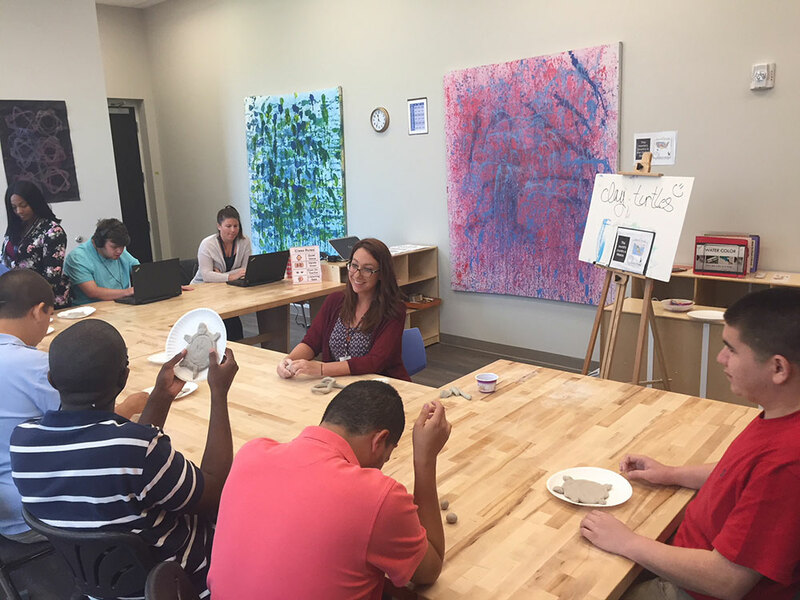 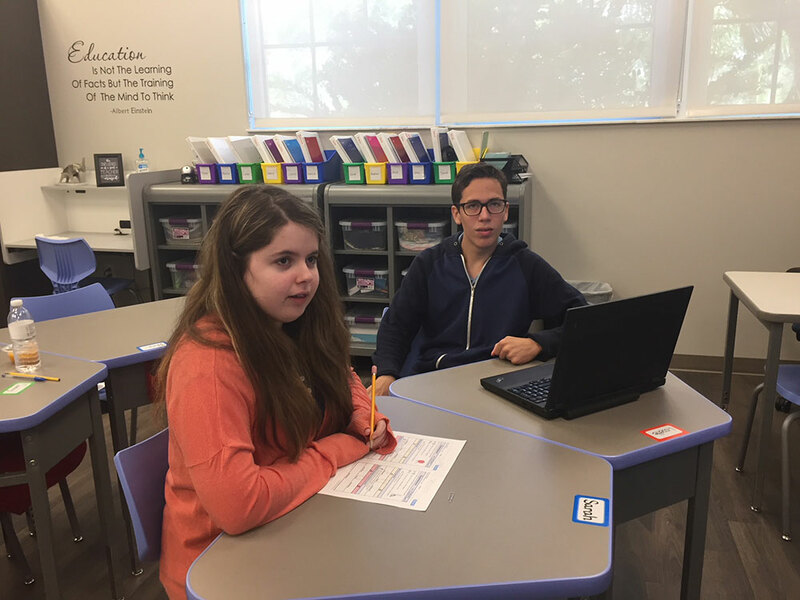 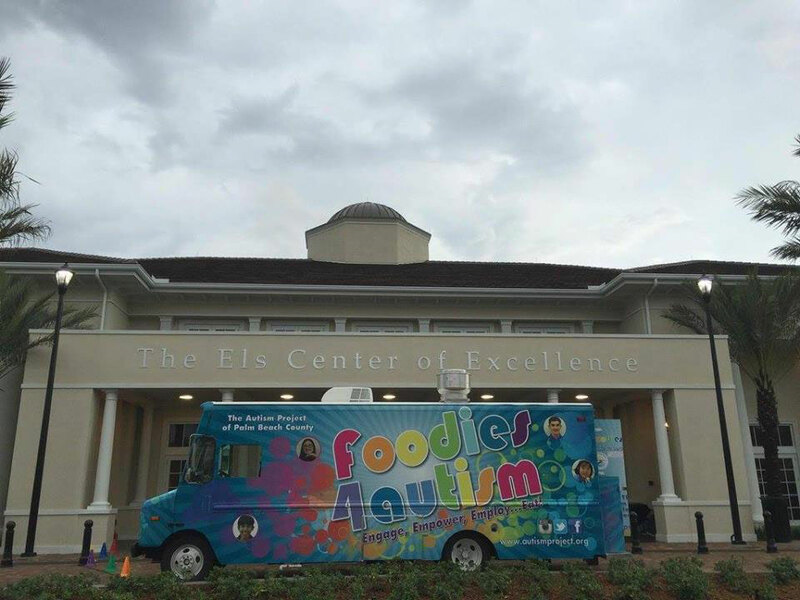 The Learning Academy at The Els Center of Excellence is a Palm Beach County charter high school serving students ages 14-21 with autism spectrum disorder. 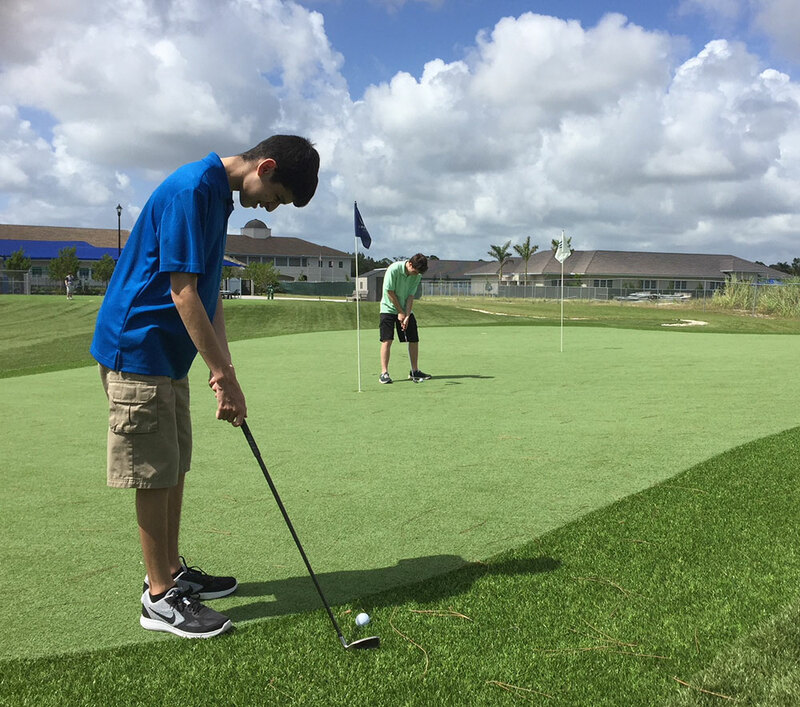 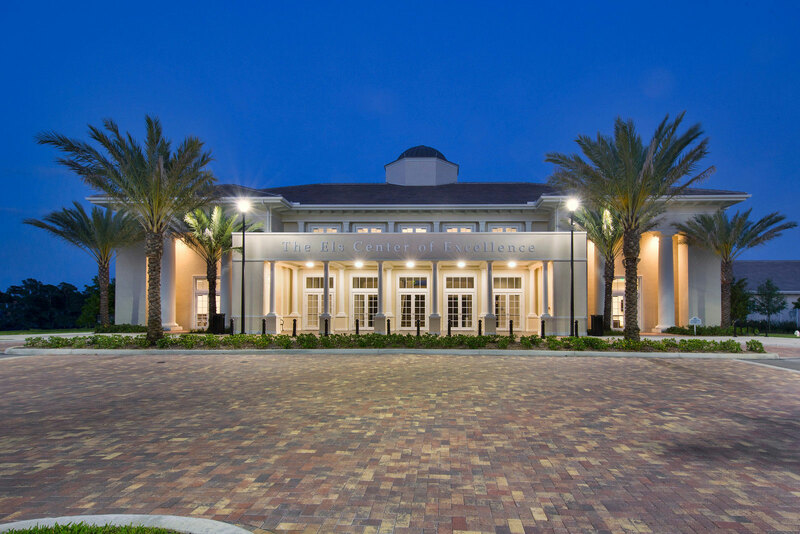 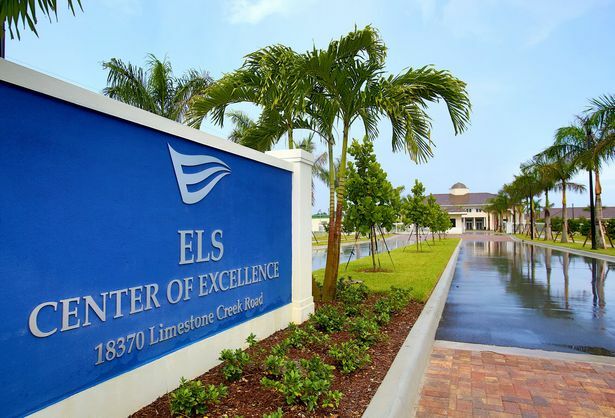 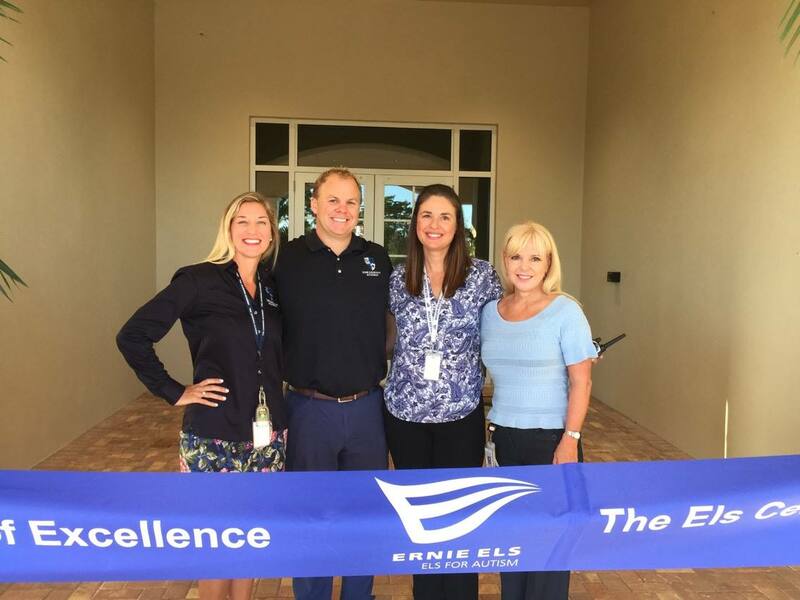 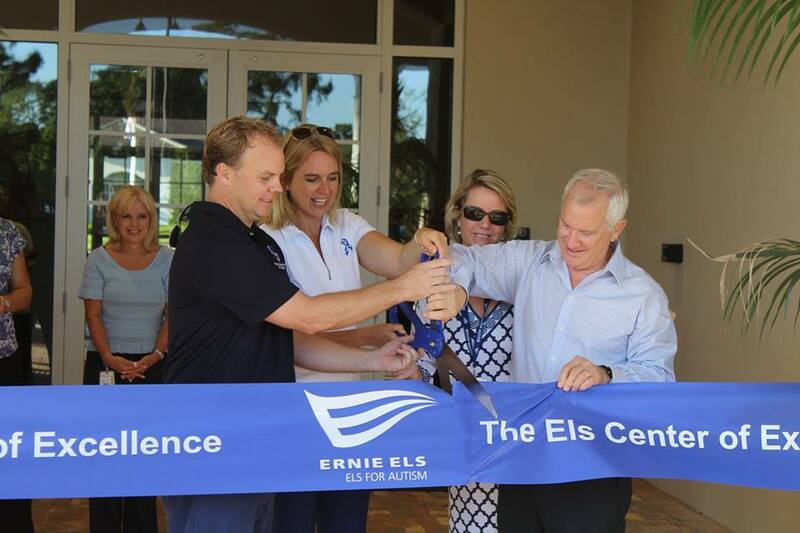 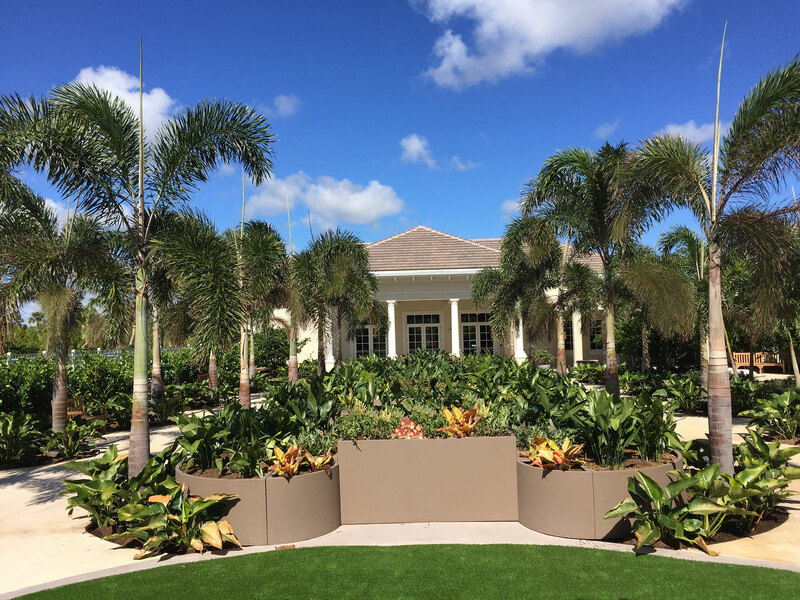 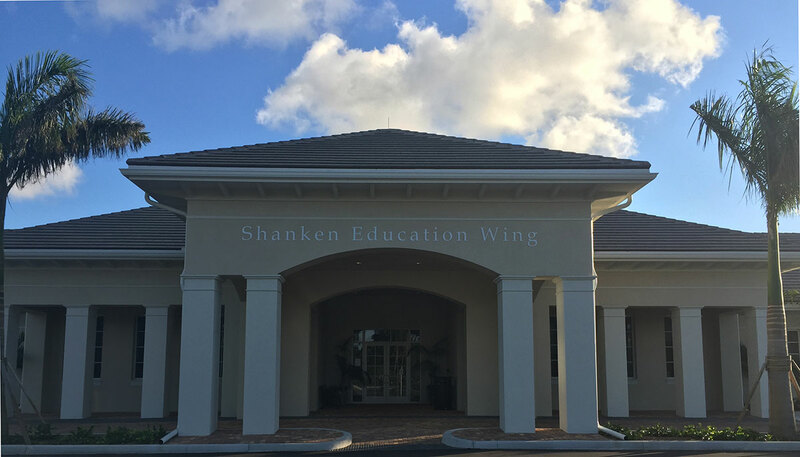 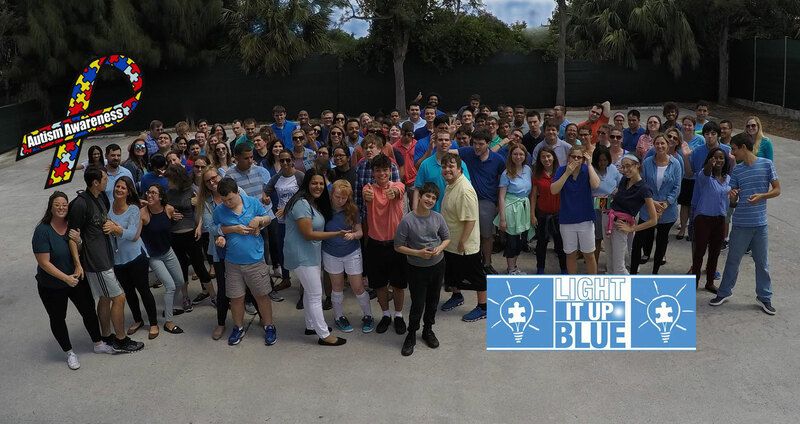 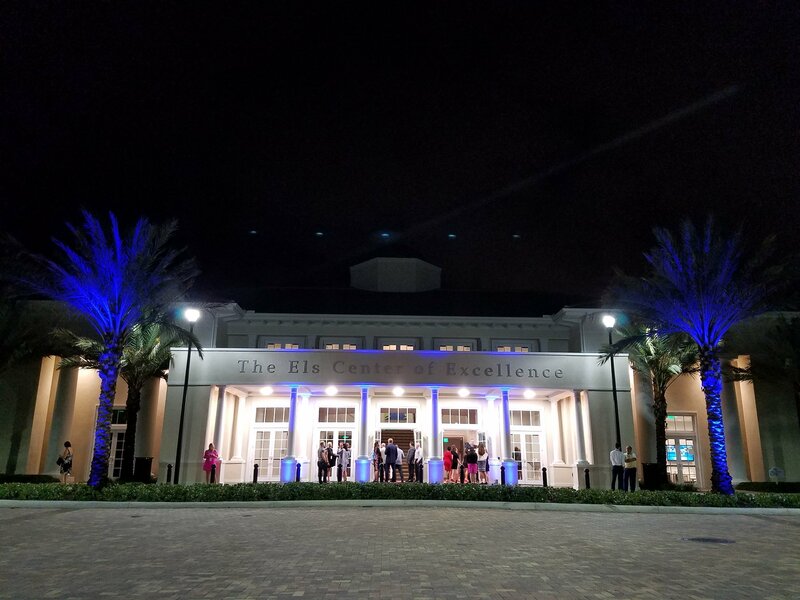 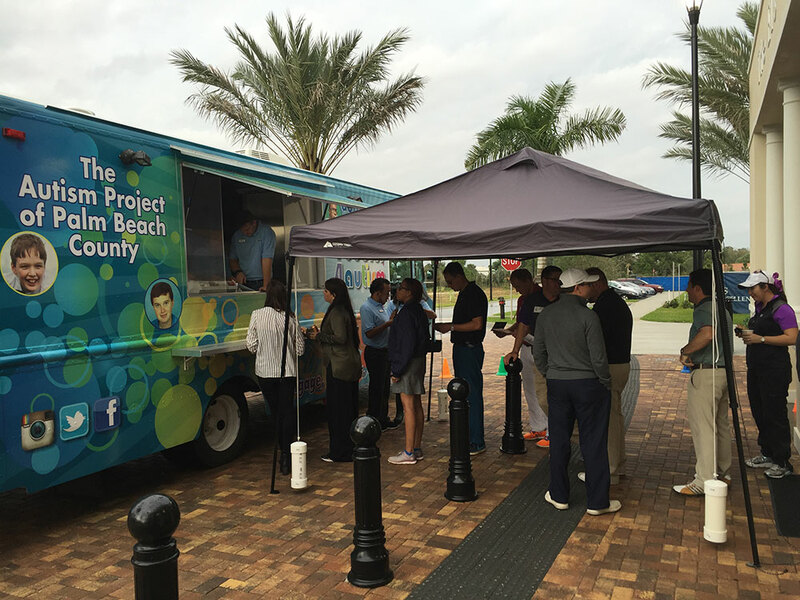 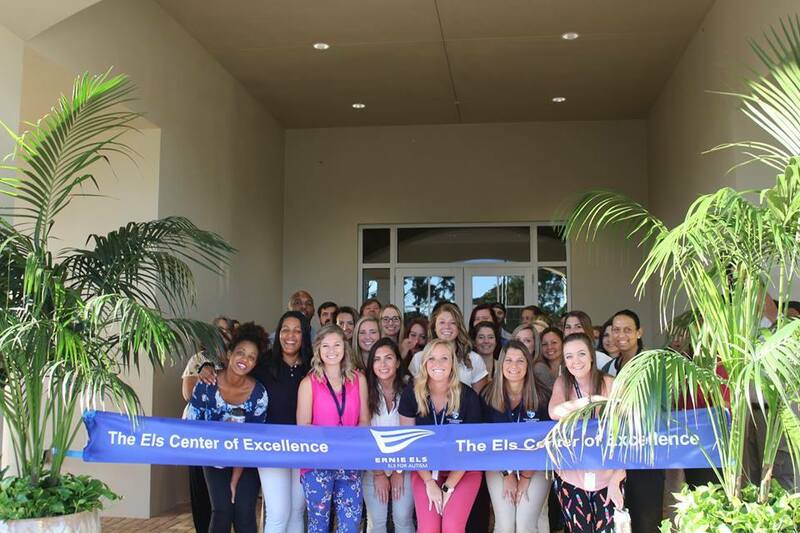 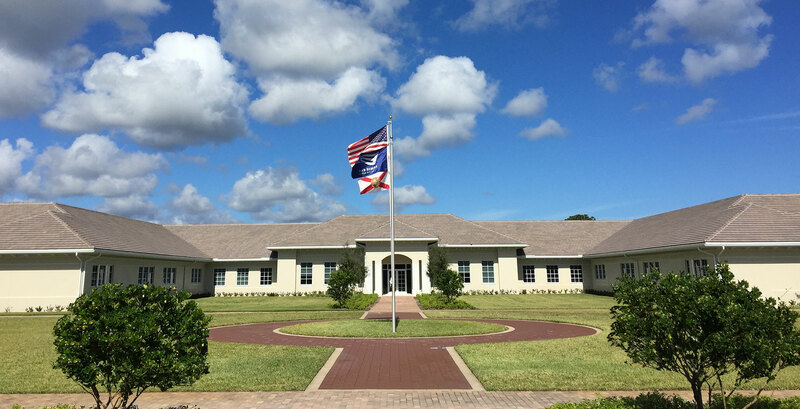 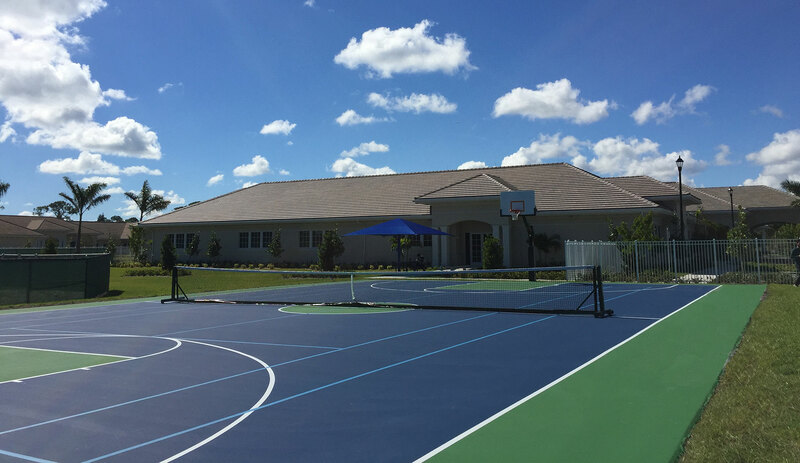 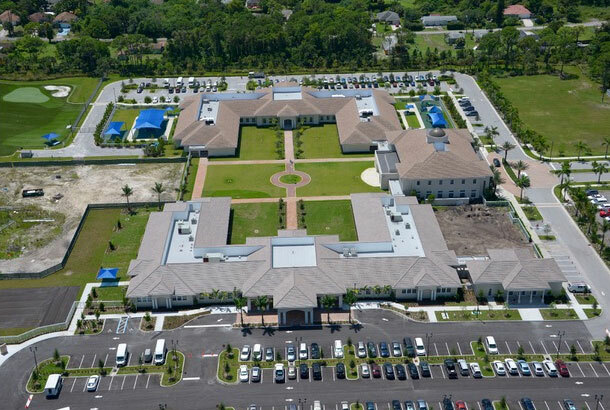 Our school is located in Jupiter, Florida on the state-of-the-art Els Center of Excellence campus built by the Els for Autism Foundation to specifically meet the needs of individuals on the autism spectrum. 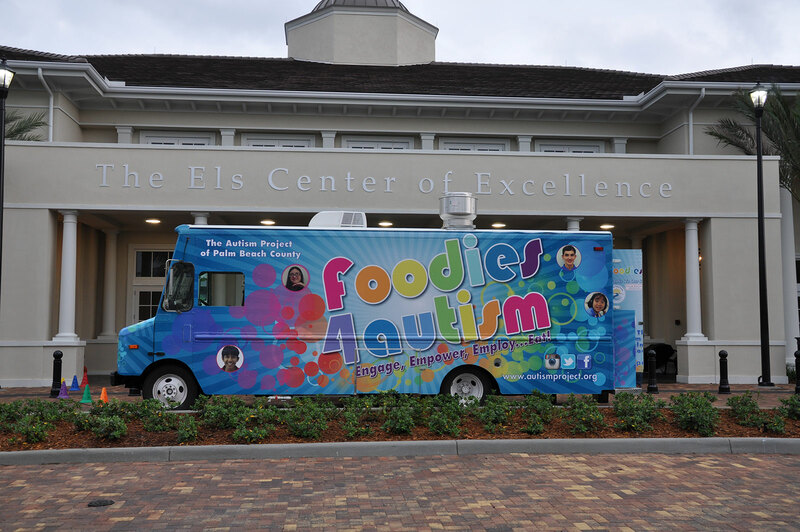 The Learning Academy shares the campus with The Learning Center, a Palm Beach County charter school for students ages 3-14 with autism spectrum disorder; and the Els for Autism Foundation, a foundation whose mission is to better understand the aspirations of all people with autism spectrum disorder and to help them to fulfill their potential to lead positive, productive and rewarding lives. 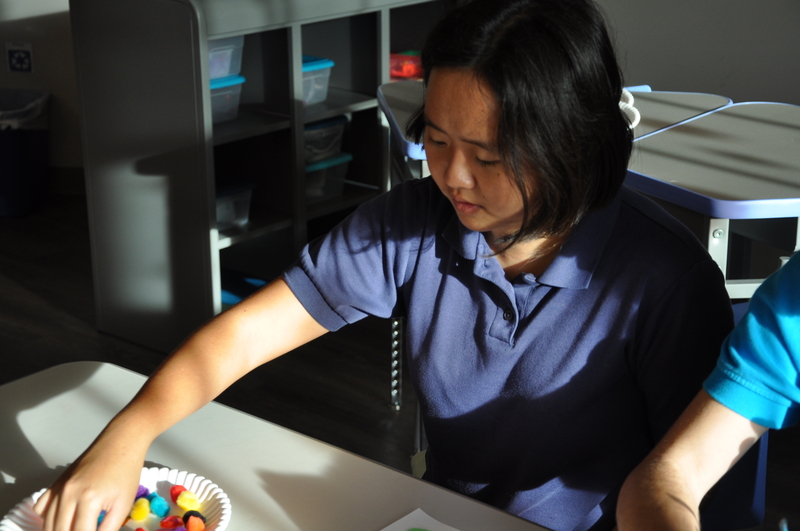 To achieve this mission our school helps individuals with autism spectrum disorder attain and maintain employment, contribute to community life, as well as develop and maintain relationships through individualized custom accommodations, education, and supports.